This will be a very fun weekend—Saturday November 11 and Sunday November 12—held in an unforgettable location and in the company of faithful friends: horses. Entry is free. 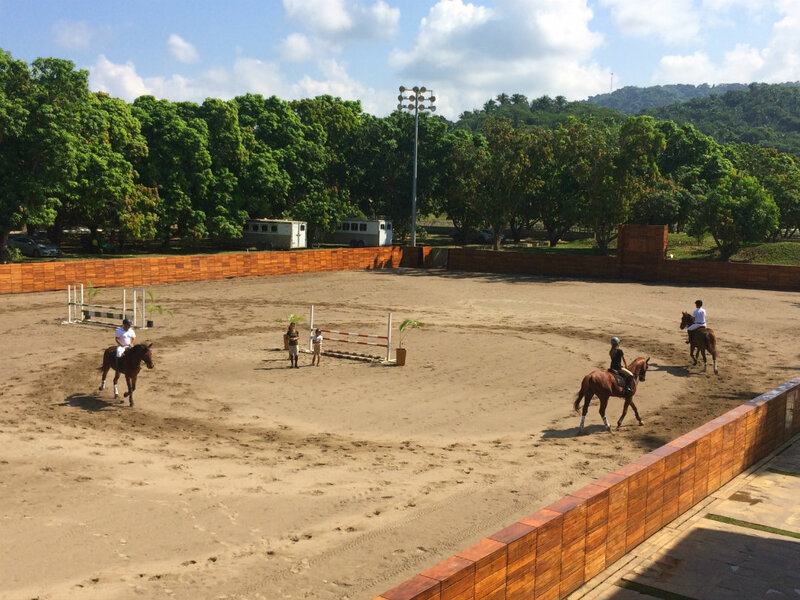 La Patrona Polo & Equestrian Club will host the 1st Show Jumping Competition from November 11-12 at the club facilities located in San Francisco (San Pancho) in the Riviera Nayarit. 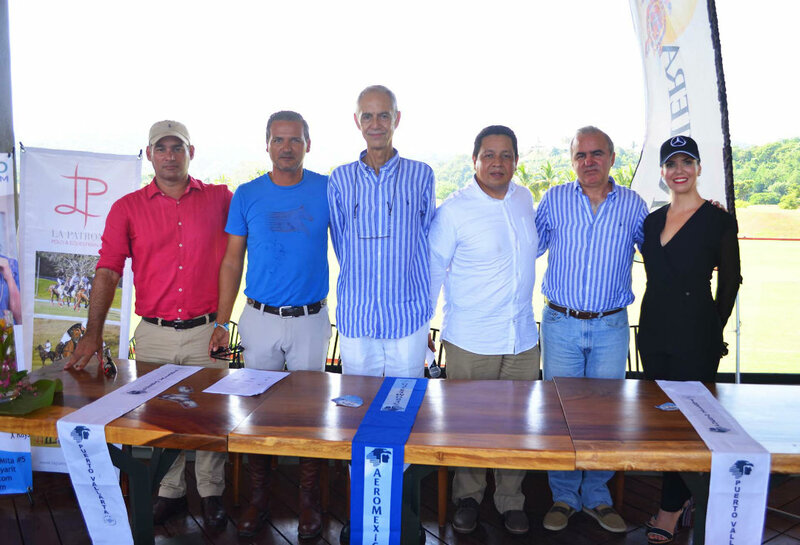 Details and the program for the equestrian competition were shared during the press conference that took place at the La Patrona Tierra Tropical culinary and cultural center, led by Director Ruben Carrillo and Business Manager Rafael Sprowls Blumenkron. 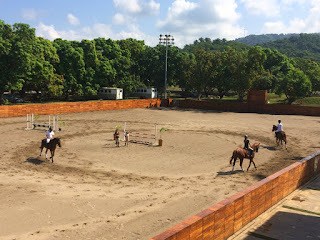 Tomas Elliot, polo player and horse trainer, is charged with the logistics of the event and shared that it will include the participation of four regional clubs: Bucerías Equestrian, Sayulita’s Vista Paraíso Equestrian Club, Puerto Vallarta’s Hípico del Mar and the La Patrona Equestrian Club. The activities will begin on Saturday the 11th at 9 a.m. with events at different heights; from the cross courses for beginners to the most difficult, which will be in two 1-meter phases. On Sunday the event begins at 8:30 a.m. with a costume parade, where the horses and riders will show off their best attire and decorations. The contest will be judged based on originality, setting, and production. There will be five judges who will qualify the presentation of every pair or group; later there will be several events where participants can jump in costume. The most important event of the day will be the so-called Progressive Challenges, where the pairs will have to progress through ever higher jumps. There will also be polo exhibitions alternating with the events. Entrance in free and there will be food and beverage for sale. Information for participants and the public: (322) 100 0099 and (322) 167 8277. The Riviera Nayarit Convention and Visitors Bureau and the Bahia de Banderas Hotel and Motel Association work intensively on the promotion of the destination, with the support of the Government of the State of Nayarit via the Tourism Promotion Trust (Fiprotur). 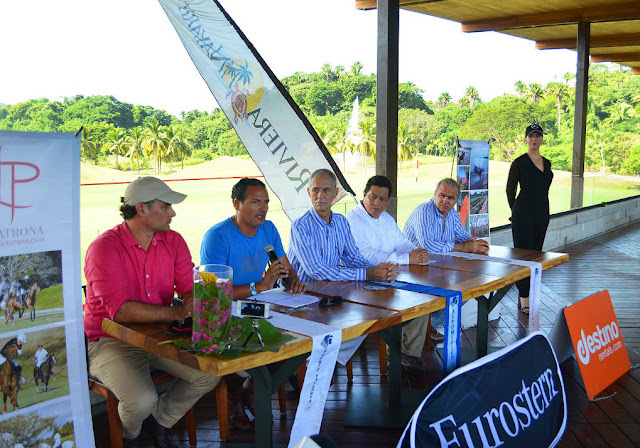 The sports-related tourism offer is a key asset in these promotional efforts.